A blog about Photography, Cameras, Lenses and the intertwinement of technology with art. There's a good chance you've owned a Canon or Nikon camera as these both lead in market share in the photography domain by large margin. And if you're a newbie, you probably own an entry level body. The natural upgrade from an entry level is a mid-range which has much more advanced features for enthusiasts and hobbyists. 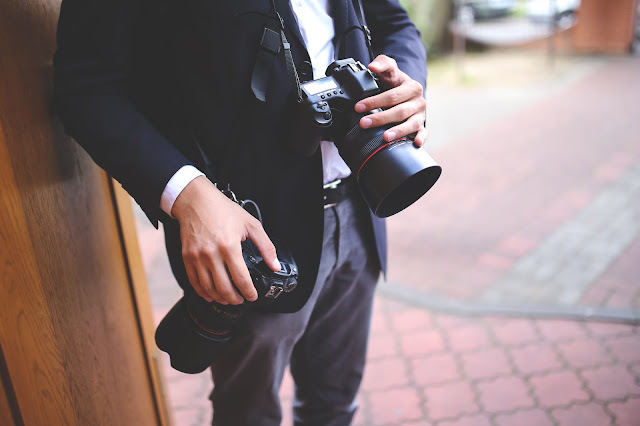 Users tend to stick to the same brand since changing brands means changing your existing lenses, especially if you've been heavily investing into lenses which is a real hassle. But even then there are quite a few users who aren't content with their brand and wouldn't mind switching brands while choosing a mid-range option. 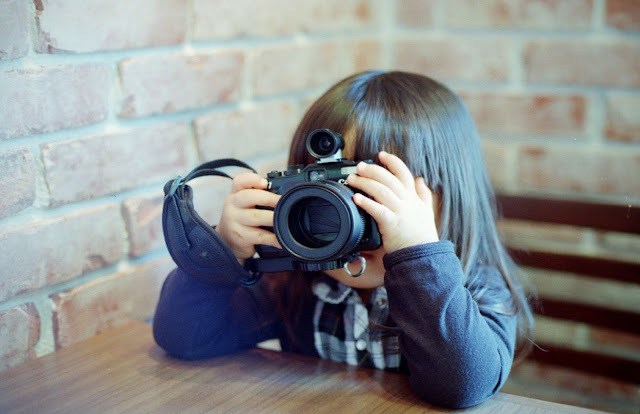 There are also those who would want to invest in both brands and enjoy the advantages of both camera systems. Some even opt directly for a mid-range skipping the entry level option altogether. 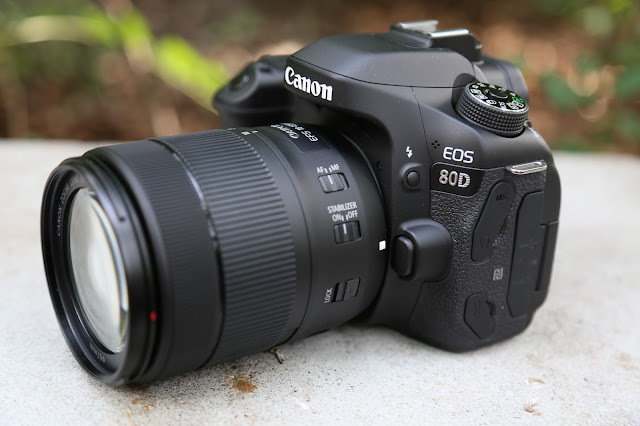 So you've bought a Canon Rebel, probably with a kit lens, or have gone for a mid range camera like the 80D. You are searching for a few lenses that will satisfy your requirements but which won't put a hole in your pocket. This is two part article to help you find your lens requirements as per your taste and type of photography, especially if you're on a budget. 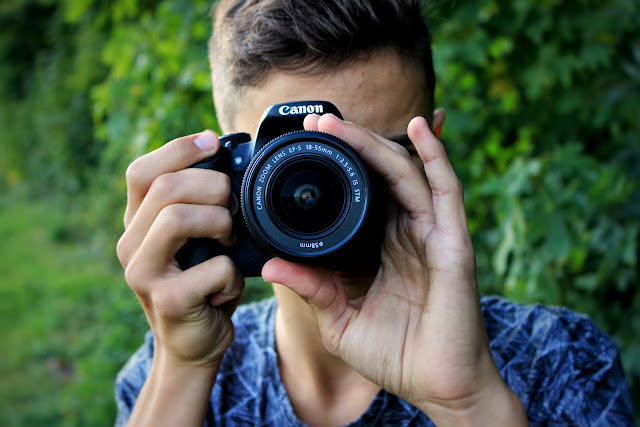 This isn't an article about the cheapest lens you could buy, but rather about lenses which give you better image quality and artistic value while still being relatively inexpensive. It's about lenses you would be buying when you start feeling your kit lens isn't fulfilling your demands. 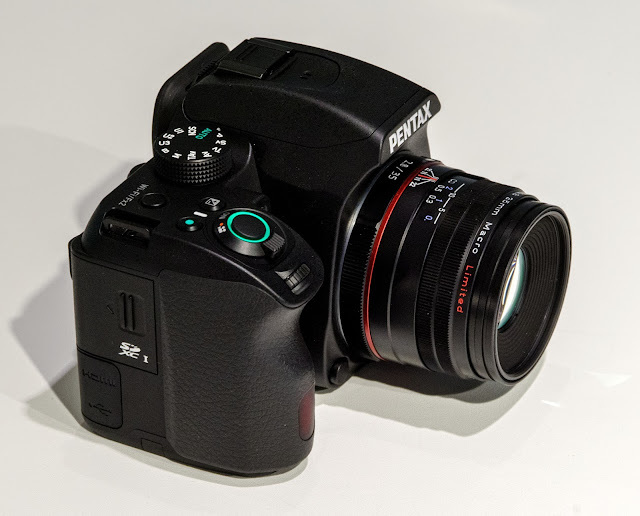 It goes without saying that, this being an article about budget lenses, the focus would be on lenses for APS-C/crop sensor Canon DSLRs as the idea of budget shooting seldom goes along with full frames. So any full frame lenses discussed would be from the perspective of crop sensor photography. The Canon EF-S 55-250mm f/4-5.6 IS STM is the third update in the 55-250 lens series made for crop sensor cameras. It's the full frame equivalent of 55*1.6 to 250*1.6 i.e. 88-400mm. Now just compare the full frame Canon EF 100-400mm f/4.5-5.6L IS II USM to this kid and you'll know the significance of this lens. This crop sensor lens weighs just at 375 grams while the 80-400 EF is more than 4 times heavier weighing above 1.5 kgs. The differences is even profound in pricing with the EF-S 55-250 prices hovering around the $300 mark when bought new and you can get it refurbished often for much less, while the full frame lens could costs somewhere around $2000 - 14 times more. The first iteration of this lens was the Canon 55-250mm IS (2007), followed by Canon 55-250mm IS II (2011). Both these look a lot different with the newer IS II looking more streamlined and simpler. But looks can be deceiving. Both are optically same, so you'll be getting the same performance. Canon claims that some tweaks had been added to stabilization algorithm to improve IS performance. 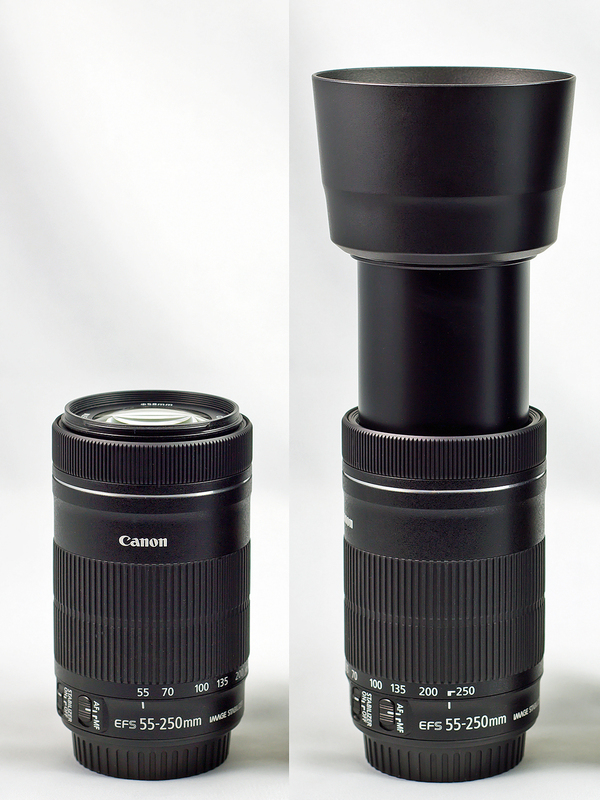 The canon EFS 55-250 STM at 55mm and zoomed in at 250mm. As expected from a budget zoom lens, the barrel extends quite a bit. There are 2 major differences between the STM which was released in 2013 lens and the IS II. Firstly they have redesigned the optical formula from 12 elements in 10 groups to 15 elements in 12 groups. This has resulted in improved image quality and a shortening of minimum focusing distance from 110 cm. to 85 cm. But don't get happy, the maximum magnification has actually been slightly reduced to 0.29x vs. 0.31x. Focus breathing could be the culprit here. The image quality is very good for what you are paying, with very sharp resolution at the center of the image and around, throughout the zoom range and very little loss of sharpness at the edges. Also significant is the fact that this lens has excellent control over chromatic aberration (a common occurrence in such telephoto lenses) with only some of it being visible at the telephoto end and only at the edges. This uniform performance makes you think less about the sweet spot for sharpness and be more liberal in choosing your desired focal length (which will in most cases be telephoto end - well no zoom is long enough!) without compromising any image quality. All of this makes this lens a clear winner in the image quality department. Common eider along the waters. Shot using the Canon EOS 7D Mark II with the EF-S 55-250mm f/4-5.6 IS STM at full zoom with f/5.6 aperture, 1/400th shutter at ISO 160. Considering its at full zoom, the image is very sharp with no chromatic aberration which is quite appreciable from a consumer lens. 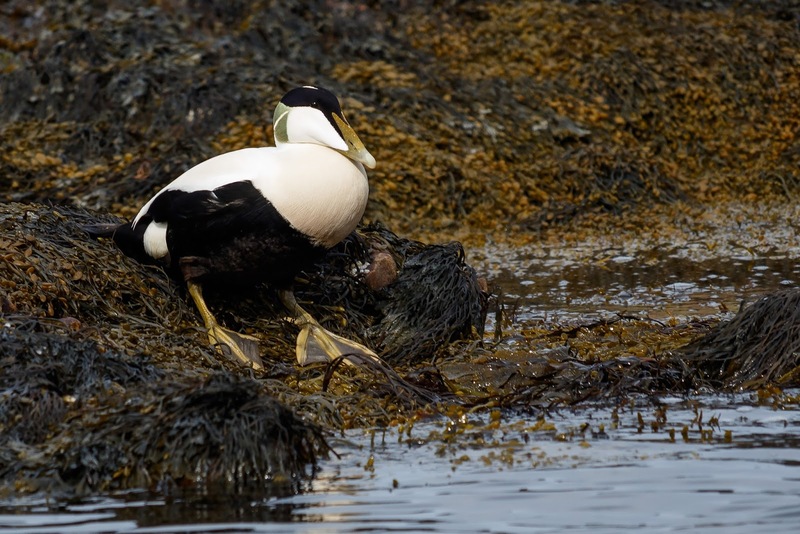 Many telephoto lenses in this class underperform in terms of sharpness when fully zoomed in. This image also shows that you can get quite some reach with this budget lens. The second major difference between the IS II and the STM is that the STM version, as the name suggests sports the Canon's STepping Motor technology which promises fast and silent autofocus. Along with improvements on normal OVF shooting, this lens greatly improves live view and movie shooting, thanks to the autofocus system showing no hunting and instantly snapping into focus. This cannot be said with the older version. They are almost as fast when using OVF, but when in live view and shooting movies, it's a different story. With the STM motor, this lens improves over the IS II by having full time manual override and also the front of the lens doesn't rotate as you focus. This is great news for people who use polarizing and graduating filters since their effects change when the front element rotates. The manual focus is by wire which means there is a slight delay between you attempting a manual focus and it actually taking place. Also the manual focus throw is long and you need to do the manual focus override while the shutter button is half pressed. But with the kind of autofocus you can get with this one, you'll rarely find the need to do it manually. Coming to the image stabilization. As expected for a lens with such a reach and an f/5.6 slow aperture at its telephoto end, stabilization is indispensable. Canon claims 3.5 stops of improvement in shake reduction. So same image blur found at 1/80th with stabilization off could be expected at around 1/7th of a second while the IS is turned on. Let's now talk a bit about its downsides. This offering is with all due respect to its performance, still an inexpensive budget lens, so there will be cost cuttings. This is a plastic body including the lens mount. It won't break on its own, but it goes without saying that you cannot treat it roughly like you could do to an L series lens. It won't take many falls. It's more than fine though for the normal daily wear and tear. Being an f/4 -f/5.6 lens, it isn't the best for getting out of focus backgrounds. Same goes for bokeh; they're not the most impressive, but definitely not bad. This is an essential buy as a telephoto lens option for your APS-C camera and a good addition to your lens collection even if you have other more expensive telephoto lenses. The lightweight and compact size of this lens will make you have it more often on you camera than the expensive options. Moreover it's often bundled as a part of a dual lens kit offering which should further reduce the overall price than when bought individually. It may be cheap price and body, but as far as delivering the goods is concerned, it's quite a heavy duty machine! The Canon 55-250 STM may have a light price and body, but when it comes to delivering the goods, it's quite a heavy duty machine! You knew this was coming didn't you? The 50mm f/1.8 lens is often called as nifty/fifty because it's so good at doing what it promises - giving you great portraits at a very cheap price. This is a no-brainer must buy. Such lenses are also called as "plastic fantastic", although this might not be the most accurate term for this particular lens as, unlike its predecessor, this one has a metal mount. The Canon EF 50mm f/1.8 STM has a broader focus ring. Unlike its predecessor, it has provision for mounting hoods and has a metal mount. 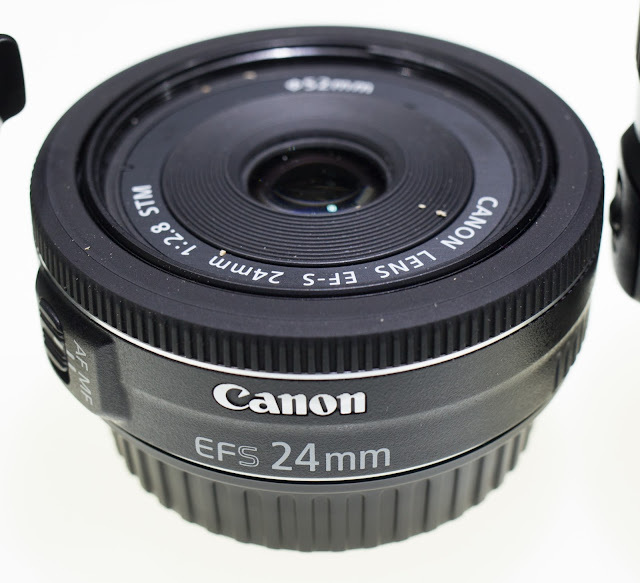 This is an EF lens as the name suggests. So it's made for the Canon full frame DSLRs, but will work fine on crop sensor bodies. Looking at its price it seems it's made for the APS-C than full frame, and might as well end up being mounted more often on the smaller format than its big brother. But note that on a Canon APS-C, a 50mm lens will produce an equivalent field of view of 80mm - a typical portrait focal length. As with other STM lenses mentioned here, this one's too an updated version, but of the very old Canon EF 50mm f/1.8 II announced in 1993. This shows how well these lenses age over time. As far as differences are concerned, there are a few - some functional others cosmetic. Let's talk about the functional part first. The big difference is off course the inclusion of STM motor in place of the noisy DC micro motor. As mentioned above the STM motor makes focusing really smooth and much quieter (but not silent) than the older version. It hasn't increased the focusing speed. In fact it has slightly decreased, though focusing is more confident with minute adjustments being performed smoothly. 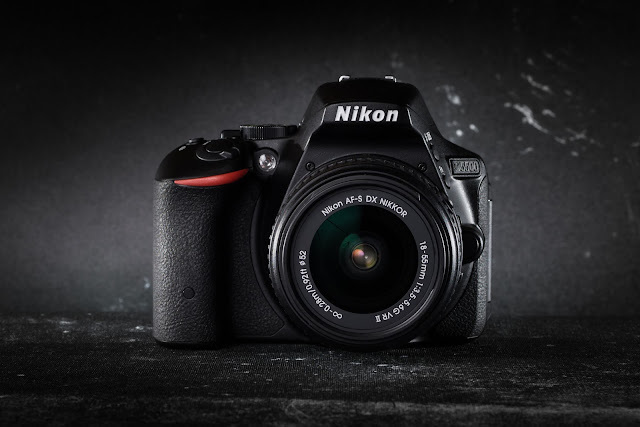 This means the 50mm STM will perform much better in video and tracking with no focus noise and almost no hunting. This new lens also comes with full time manual focus so you don't have to toggle the AF/MF switch back and forth for manual focus. 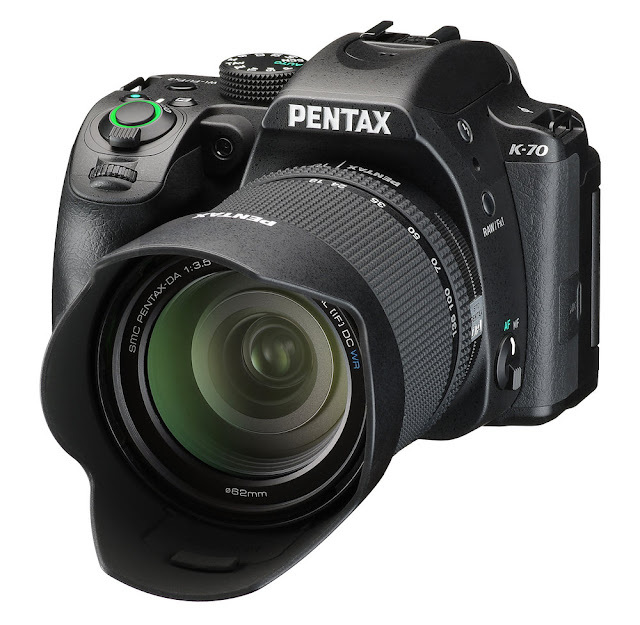 Although you'll need to keep the shutter release button half pressed for focusing manually during autofocus. The 50mm STM autofocus speed and noise compared to its predecessor. The lens it seems hasn't changed the optical formula from the predecessor since both use 6 lens elements in 5 groups. But this doesn't tell the whole story. The newer lens can focus as close as 35 cm whereas the older only managed to go as close as 45 cm of its subject. This means a maximum magnification of 0.21x vs. 0.15x. That's almost 50% increase in magnification. Image quality has also increased, although slightly (as this lens still uses the same optical formula) with central sharpness being improved, especially with the lens wide open. Corner sharpness still hasn't changed but there are visible improvements in chromatic aberrations. This lens should fare better than its predecessor in terms of flare and ghosting control as it now has Canon’s multi layer Super Spectra coating along with better light transmission and color accuracy. 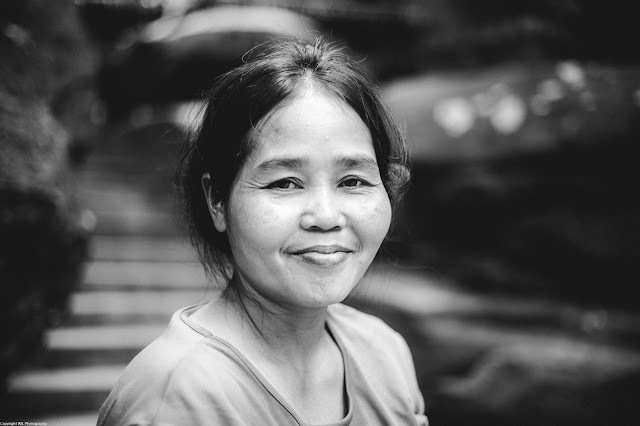 Smiling Subtly: Black and white portrait shot on the Canon 5D mark II with 50mm f/1.8 STM lens at f/2.0 , 1/125 shutter and ISO 100. Notice the background blur and subject isolation at f/2. The focal length is ideal for portraits while still covering quite a bit of background area on a full frame. On an APSC, you will get tighter framing with less shallow depth of field when shot at the same distance. The new lens also has seven rounded aperture blades in place of 5 non-rounded ones. The older lens was criticized for this since it resulted in pentagonal light objects in out of focus backgrounds. With seven rounded blades, the STM lens creates much creamier bokeh with almost rounded shape of bokeh lights, even when stopped down. This was a much needed addition and Canon didn't fail. Coming to the body, there are quite a bit of changes. The most prominent is that this lens unlike its predecessor uses a metal mount. This is a bit odd, since we generally find older lenses having more metal than newer ones. 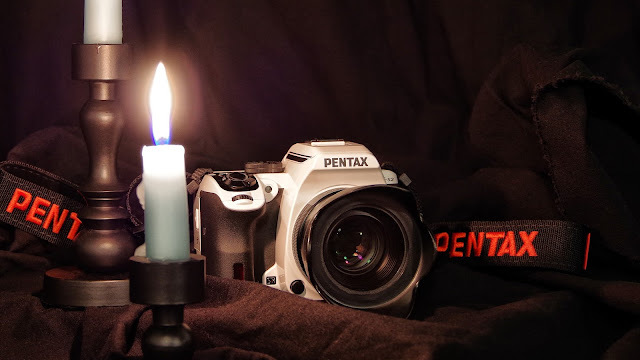 This metal mount should increase the lens's longevity. 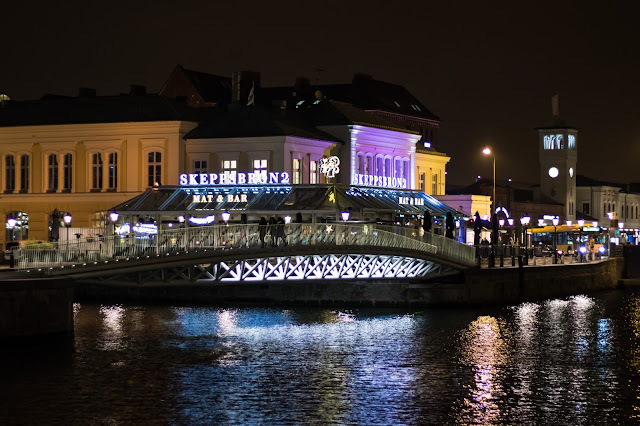 Night photography - The Canon 50mm f/1.8 STM is a good contender for night photography thanks to its bright aperture, letting in more than twice the light than a f/2.8 or 8 times more light than a standard kit lens doing f/5.6 at 50mm.This one is shot using the Canon EOS 760D with the f/1.8 STM attached at its maximum aperture at 1/40th shutter and ISO set to 800. The focus ring too is broader than the narrow one found in older model. This should ease up manual focusing. It's also well dampened and due to the fact that it's now focus by wire, we can have much finer adjustments. Near the focus ring is the thread mount for adding hood. This was missing in the older version where the narrow focus ring went till the front edge of the lens. There is an increase in weight from 130 grams to 160 grams from its predecessor thanks to the metal mount, and the filter size has been reduced from 52mm to 49mm. This is again a must have lens. 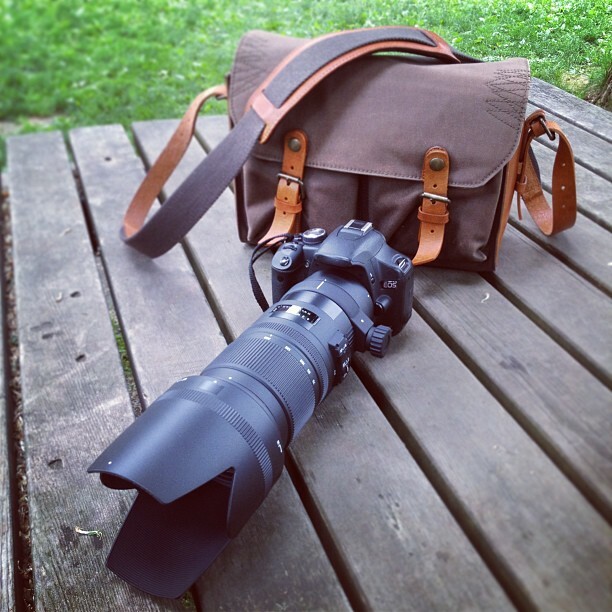 Being an EF mount, it is also useful on a full frame. The 50mm focal length is called standard or normal focal length and isn't wide or telephoto, which makes it very versatile. In fact it is similar to the field of view of your vision which is what makes images taken using it feel natural like in real life. 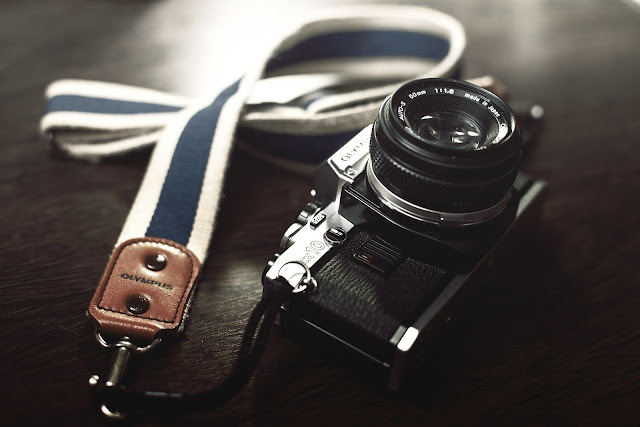 This makes it an excellent choice for portrait and everyday photography. But on a crop body it's a bit telephoto at 80mm. equivalent. Still that's an even better focal length for portraits. The Canon EF 50mm f/1.8 II has a very narrow focus ring in front with no provision for mounting lens hood and has a plastic mount. With the versatility and performance you are getting for the price, the 50mm f/1.8 is a must have for both crop and full frame! Whoa, what's a macro lens doing on this list? Macro lenses don't come cheap. But this is one of the cheapest you could get new, and it's specially made for your APS-C camera. This lens is the 1.5x crop equivalent of the 90mm f/2.8 macro full frame lens from Tamron. It's 60mm and has an f/2.0 maximum aperture to give the equivalent field of view and aperture of that full glass. The body is small as compared to its 90mm brother. It has a metal mount and a large focus ring which is expected of a macro prime. A good point is that the lens's front element does not extend or rotate. Like the front element, the focus ring too remains fixed during autofocus, something seen with full time manual focus lenses, and yes this one is!. The fact that the front element does not extend is a significant advantage as it helps you prevent the front element from casting a shadow on the subject, especially when using a flash. A welcome feature is that the lens, as mentioned above has full time manual focus. What's not welcome is that there might be some delay between you moving the focus ring and the lens actually focusing. The autofocus speed is slow which is expected from a macro lens and may sometimes miss focus depending on how your particular copy performs. The long focus throw allows for finer manual focusing. Focusing manually is very common with a macro lens as the depth of field is very thin. One good thing with the lens though is that the lens autofocuses quietly. Autofocus speed and noise comparison between the Tamron 60mm f/2 and Canon 60mm f/2.8 in both bright light (faster speed) and dark environments (slower speeds). The Tamron isn't too noisy, but not quite silent like the Canon. As far as image quality goes, this Tamron fares average at maximum aperture with good image quality at the center but getting softer as we go the edges. Things improve as we go to f/2.8 and corner sharpness improve as we hit f/4 and beyond. At f/16, an aperture which is useful in macro photography with its deeper depth of field, we see the effects of diffraction - a light phenomenon which results in loss of sharpness. So till f/11 we are good as far as image quality goes. With a focal length of 60mm, this is a multipurpose lens. Along with macro capabilities, this lens also doubles up as a good portrait lens (remember that this is the equivalent of a 90mm lens, which falls in the ideal range for portrait shooting). Depending on your taste, its softer edges and sides might work in favor of portraits, which many photographers desire. Also these softer edges should blend well with the shallow depth of field thanks to the large f/2 aperture - another reason which makes this a very good portrait option. One thing to remember though is that this lens's autofocus is slow as compared to standard, non-macro lenses; and although this is fine for static subjects, it might not be fast enough to keep up with a subject in motion. This issue could be further compounded by the fact that (depending on your copy) this lens could result in focus misses during normal non macro shooting as there have been reports of this lens having autofocus accuracy issues. You can couple this lens with a 35mm lens to have a 50mm full frame equivalent option or a wider 30/28mm for group portraits and street photography. It's also quite a light lens at just 350 grams, just a few grams heavier than the Canon 60mm macro and much lighter than most 90mm offerings. With this lens, there is less of a need to have the 50mm option, unless you really need to save money, and if you can live with the slow and (possibly) unreliable autofocus. Of course you can return it for a better copy. Lastly, taking everything into account, with its applications in both macro and portraits, it's really a 2 in 1 lens and makes the extra cost over a standard cheap nifty-fifty prime really worth it! With its applications in both macro and portraits, it's really a 2 in 1 lens and makes the extra cost over the nifty-fifty worth it! This lens is an update to the older and the very popular Tamron 18-200 non VC. This APS-C lens comes with VC and a brand new body at just $200. Being 18-200 makes it very versatile, but it suffers in image quality, sharpness and has issues with chromatic aberration. It also lacks in functionality with no manual focus override and uses the older DC motor. There are better options out there like the Tamron 16-300 f/3.5-f/6.3 or Sigma 18-300 but they don't come this cheap. This tiny, slim pancake lens is an excellent option for a lightweight wide angle, event or street photography. The slim body is clearly its largest selling point followed by its inexpensive price point. Expectedly, it's also lighter at just 125 grams which should keep your camera light. The STM motor is good for silent shooting and videos. The image quality is good, even at its widest aperture and only improves further when stopped down. 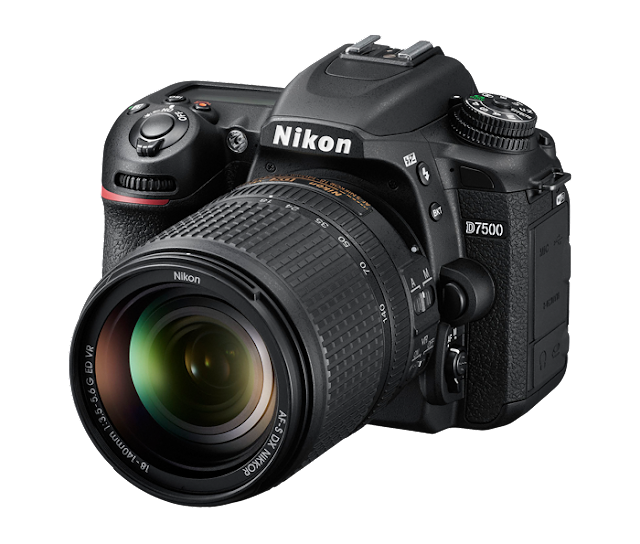 The smaller body lets you be discrete, but you'll need a camera which will complement this small size; the 100D comes to my mind here. With such a low profile and 24mm focal length (equivalent to 38.4mm full frame) it makes for a good contender for street and event photography as well as group portraits as it can cover quite a larger area. Its downside is that a 24mm f/2.8 lens has less purpose if you already own a 17-50 f/2.8 and gives you less reason to invest in it unlike, say a 50mm f/1.8 which is 1.5 times brighter. This is another slim and tiny pancake lens like the 24mm, a bit tighter though. It's also very light at around 125 grams. But unlike the 24mm, this is a lens made for full frame cameras so it will work on both formats. Being 40mm, this is also a "Normal lens", but wider than the nifty-fifty. This means you can have a bit more in you frame while still being a good portrait lens. This makes it that much more versatile when used on a crop sensor with a 64mm field of view instead of 80mm. The image quality on this lens is actually very good, even with aperture wide open at f/2.8 with almost no visible chromatic aberrations and minimal loss in sharpness at corners. The STM motor on this lens isn't the quietest, but quieter than non STM lenses. Price wise, it's a bit costlier than the 50mm f/1.8 STM. Its downsides are same as that of 24mm mentioned above and it's not due to itself, but rather other versatile zoom options being available with the same constant aperture. With such close proximity to the 50mm f/1.8, it's often overshadowed by the faster lens although this pancake does better in the image quality department. Nevertheless, the size advantage of such lenses is still there. With pancake lenses like these, you get a lens on your body with the feel of not having one. The lack of a protruding lens helps store the camera easily as you would be able to pack the body with lens attached, making travelling with it that much convenient and fun. These might as well end up being body caps that also take some awesome pics! As a budget conscious user, one thinks of getting the minimum number of lenses to get the job done. Of course you can buy an all in one lens but then it comes with its own set of limitations. It doesn't just affect the image quality but also the artistic value you want a lens to add to you photography. Some effects like out of focus background can be achieved with ease using a fast prime, but the same prime can hardly match the convenience of a walkaround zoom. As far as telephoto range goes, you can take 300mm as the limit for budget lenses, beyond which things get real costly. You can buy a fast 17-50 f/2.8 zoom and an even faster f/1.8 prime along with a 55-250 for telephoto reach, or skip the 3x f/2.8 zoom and get the 7.5x 18-135 for even more convenience. Some may prefer the relatively expensive 60mm macro as a replacement for prime since it also opens the doors for some beautiful macro work while still working as a fast portrait prime. As you can see, there are pretty limited options for going ultra wide on a budget. Then there are the "all in one" superzoom lenses which cover the range of both your 18-55 and 55-200/300 in a single lens. Of course they don't come cheap and there are often more compromises done to achieve such a zoom. Still it's all about convenience of not changing a lens for these supers. In the end, what combination works for you will depend on how you strike the balance between your hobby and expense. Thanks for reading. If you like this article then please share it. If you can then please use the links provided to buy items, it really help me. do share this article, it helps me.